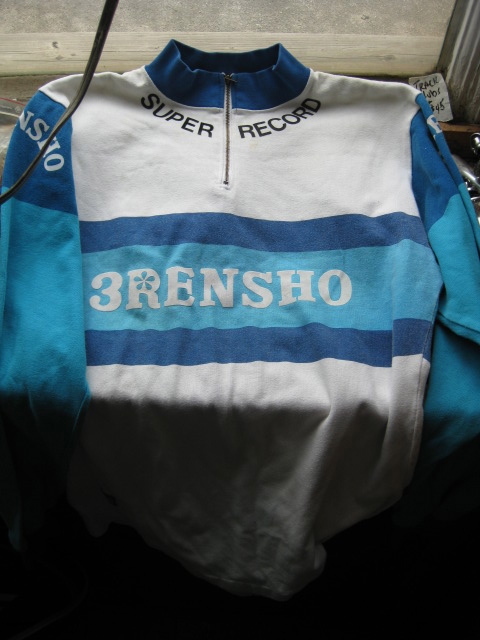 Original 3Rensho warmup sweater/jersey. 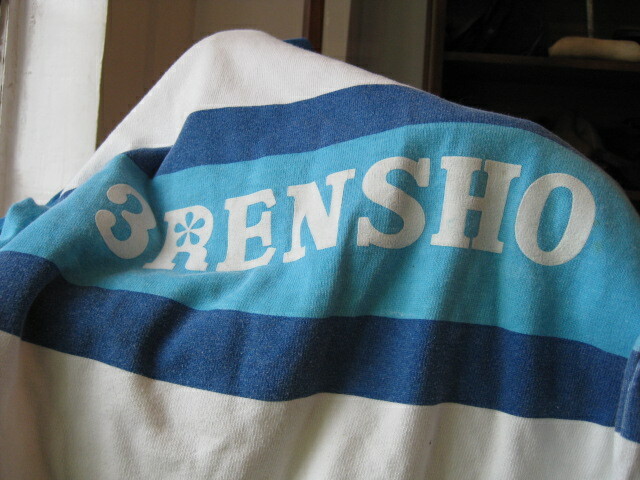 It is a long sleeve, heavy material. There is not a size listed but about 19″ from armpit to armpit laying flat, and about 27″ long. Some light stains and it is obviously used. Original Japanese model, I am not sure if these were imported in the USA, previous owner stated it was purchased in Japan and was some Keirin racers, but the name escapes me, but that probably doesn’t matter anyway here in the states. I can provide more pictures.